Unlike traditional vacation ownership resorts, the Hyatt Vacation Club's luxury accommodations are available for weekly stays, or you can make a reservation for any number of available nights. Each residential-style vacation condominium offers elegant appointments with all the comforts of home. Megasys Hospitality Solutions (“Megasys”), based in Tulsa Oklahoma, has been providing property management software and excellent customer service since 1989. 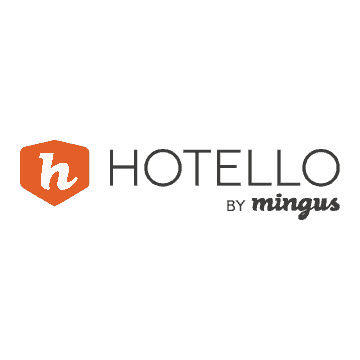 The Portfolio HMS application was developed by hoteliers based on the needs of the hospitality industry. Megasys continues to provide the most flexible and reliable software to meet the daily operations for unique properties each with their own unique operations. The continued development of new functionality and ongoing enhancements allows Megasys to deliver complete solutions for full service hotels, multi-property hotels, resorts, conference and retreat centers, park lodges, cabins, and campgrounds. PMS System(s): Portfolio HMS. 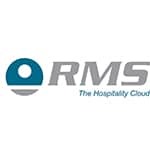 Skyware Systems specializes in software solutions for the hospitality industry. Our main products are Skyware PMX for Hotel Front Office operations and Skyware Sales and Catering for Conference Center operations. - a full functioning, feature rich, totally web based solution.